Hello, my name is Kyle. 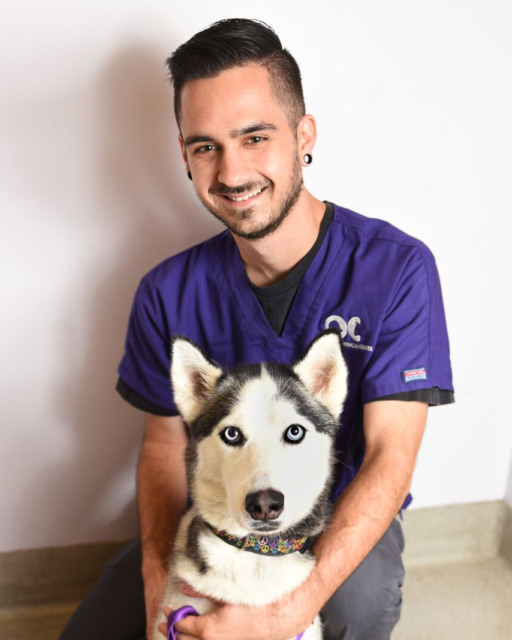 I have worked as a kennel attendant, bather, assistant, and exam room technician. I have a husky and two cats. I adore animals and love working with them.